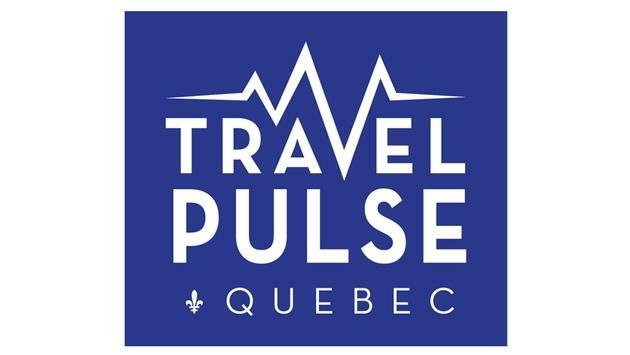 TravelPulse will launch in Quebec in early September. It is with great pride today we launch TravelPulseQuebec.ca! Quebec is integral part of the Canadian Travel Industry, and we are very excited to bring Travel advisors throughout the province our fresh, innovative style of delivering news and event coverage on a daily basis. The exclusive French language site will provide incredible news content written by our team of Quebec based writers, including Alexandra Roy our Editorial Director, Gabriel Anctil and a growing list of freelance writers. All of the content you will find on Travel Pulse Quebec will be proprietary, written exclusively for TravelPulseQuebec.ca. The response from the trade in Quebec since we announced our intentions has been incredible. Agents, airline executives, tour operators, plus many others have made it very clear to us that they are looking for something new and fresh. A strong indication of their enthusiasm is represented in the sheer number of subscribers who have pre-registered to receive our, all new daily newsletter, along with our popular weekend edition. In our first edition we take to the streets with our popular 1-2-1 mobile car interview hosted by Alexandra Roy, as she takes NCL’s very own Sabrina Greca for a ride in search of a parking spot somewhere in the South Shore. These mobile interviews will be a regular feature on TravelPulseQuebec.ca. Keep an eye out for Patrick Brosseau of Manulife Quebec as he grabs a coffee with Alex, and has some choice words to say about the traffic in downtown Montreal. As part of this exciting launch we are pleased to offer those who register the opportunity to win a $1,000.00 VISA gift card. Click here to sign up and win!